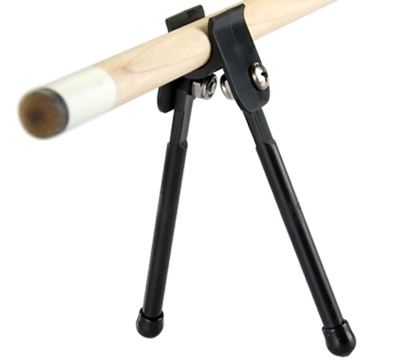 The BridgeJack allows you to elevate your bridge stick. It clips onto any bridge stick and folds neatly away when not in use. Fits comfortably in your pocket or cue case.